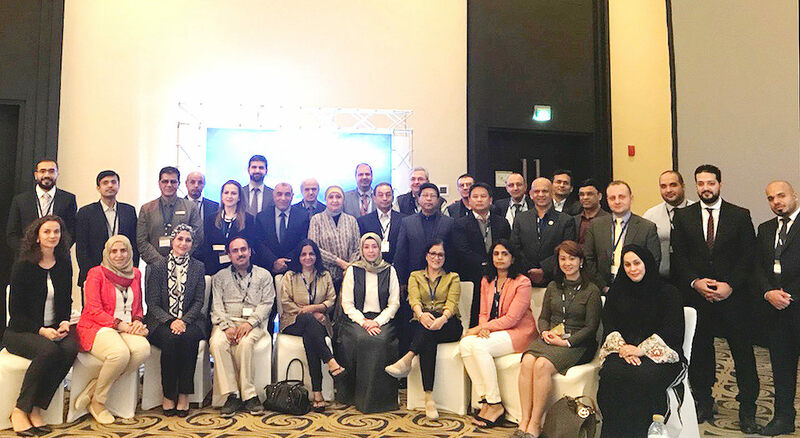 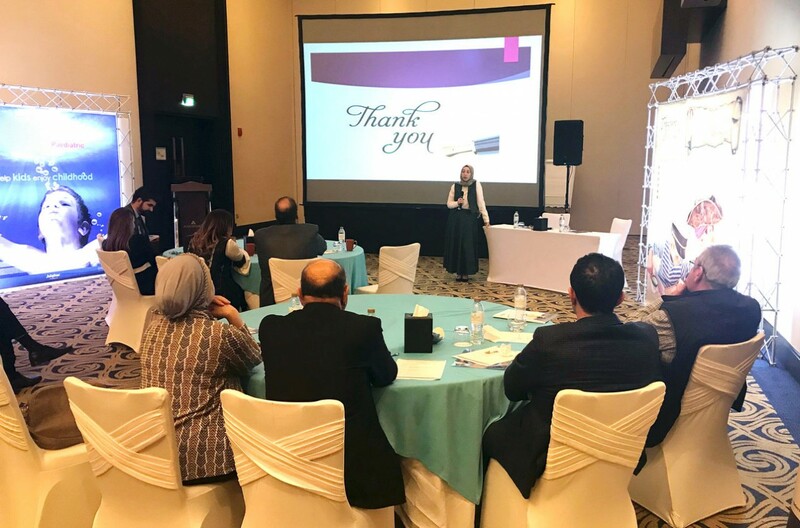 A total of 35 pediatricians from across the UAE participated in Julphar’s second Pediatric Respiratory Care workshop in Dubai. 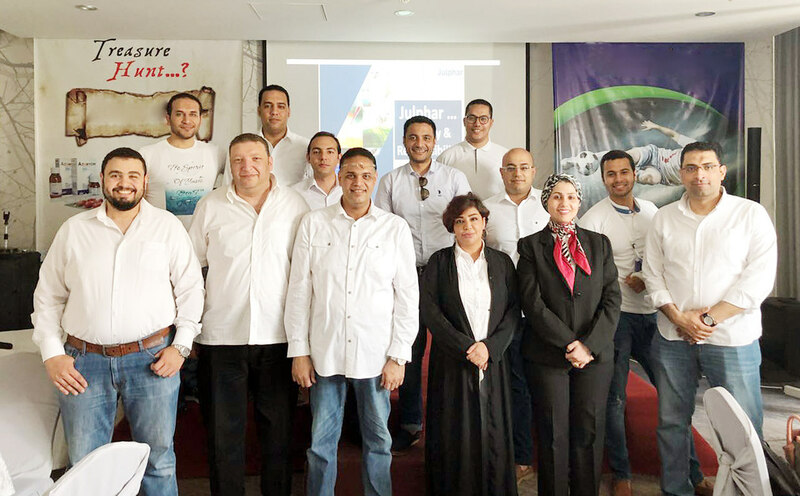 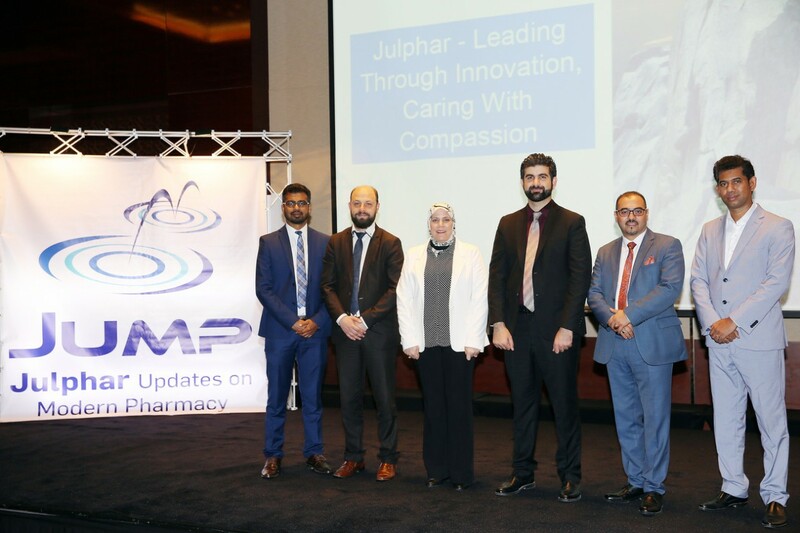 The regular workshops are just one of the ways in which Julphar is helping healthcare professionals build a healthier community and improve patients’ welfare and quality of life. 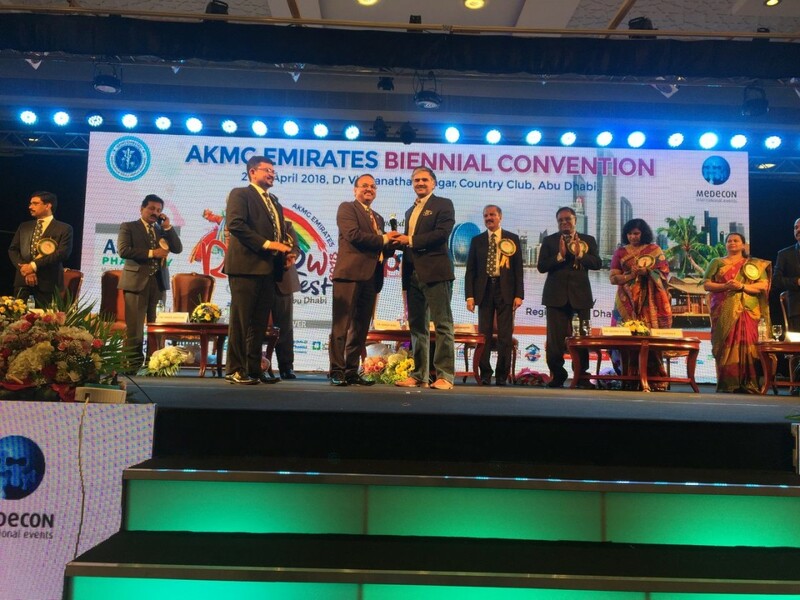 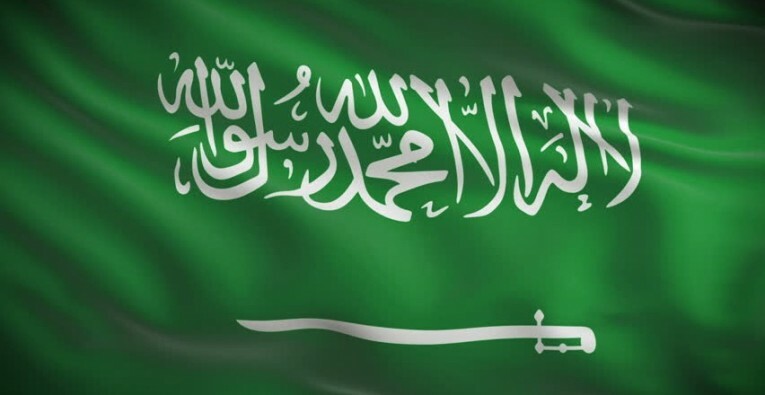 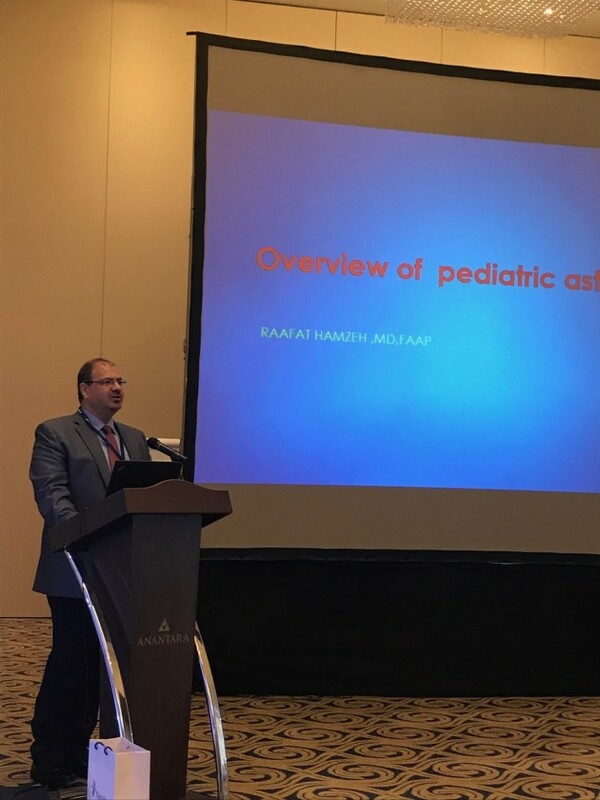 A key component of the Continuing Medical Education program, the workshop provides a unique opportunity for healthcare professionals to discuss pediatric respiratory diseases, its management and the latest guidelines. 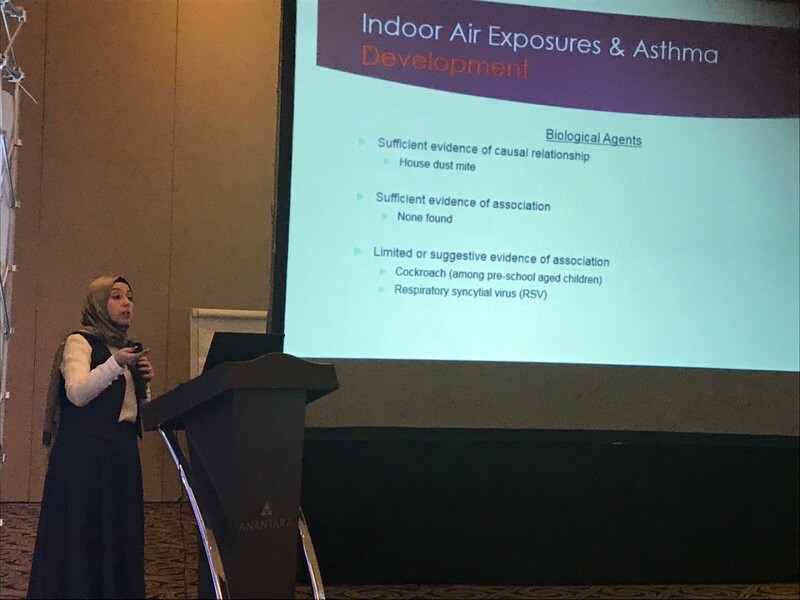 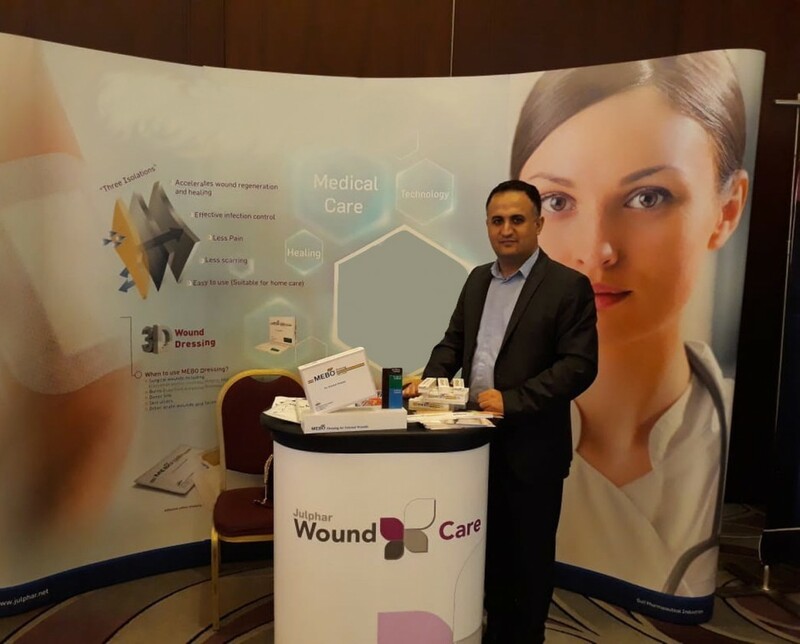 During the workshop, Dr Rafat Hamzeh, Medical Director and Specialist pediatrician at Mediclinic Meadows, Dubai and Dr Sahar Nassar, Specialist Pediatrician at Prime Medical Centre Dubai, shared insights and the latest updates in pediatric respiratory care.